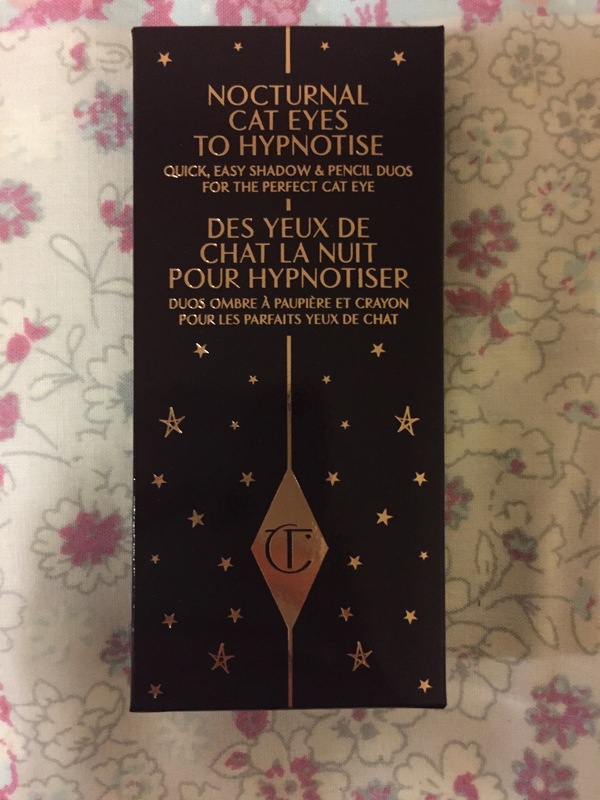 Charlotte Tilbury Limited Edition Nocturnal Cat Eyes to Hypnotise – Review, Swatches and Demonstration! Hello everyone! 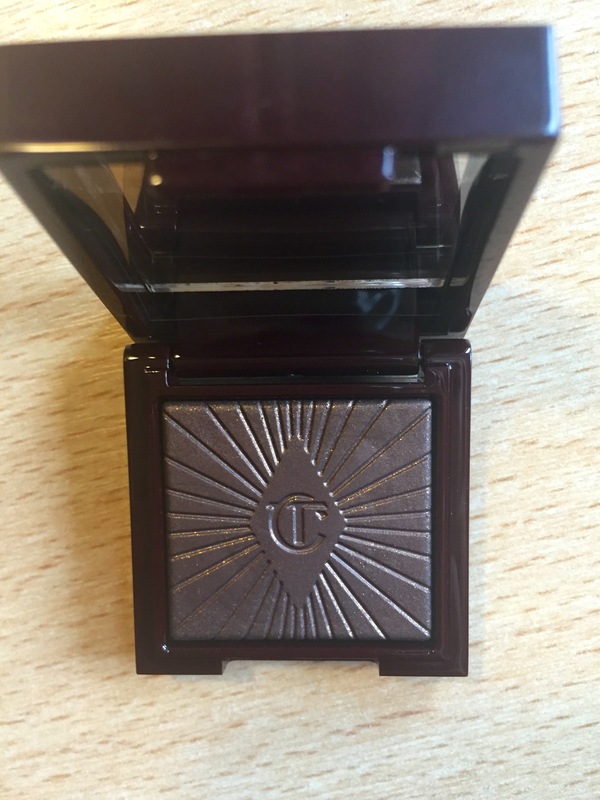 Today I’ll be reviewing one of Charlotte Tilbury’s brand new, limited edition products – the Nocturnal Cat Eyes to Hypnotise duo in ‘The Huntress’. Exciting news before I start – as i’m typing this, I am one follower away from reaching 500 followers! I have decided to throw a giveaway to celebrate once I reach 500, as it’s a really exciting milestone. So, I bought an extra Nocturnal Cat Eyes duo in ‘The Huntress’ as part of my giveaway – this won’t be the only prize, so keep an eye out for the launch of the giveaway to find out more! So pretty! As you can see, the shadow is so shimmery and creates a really mesmerising affect. Even though it is very glittery, the fallout is extremely minimal which is great. 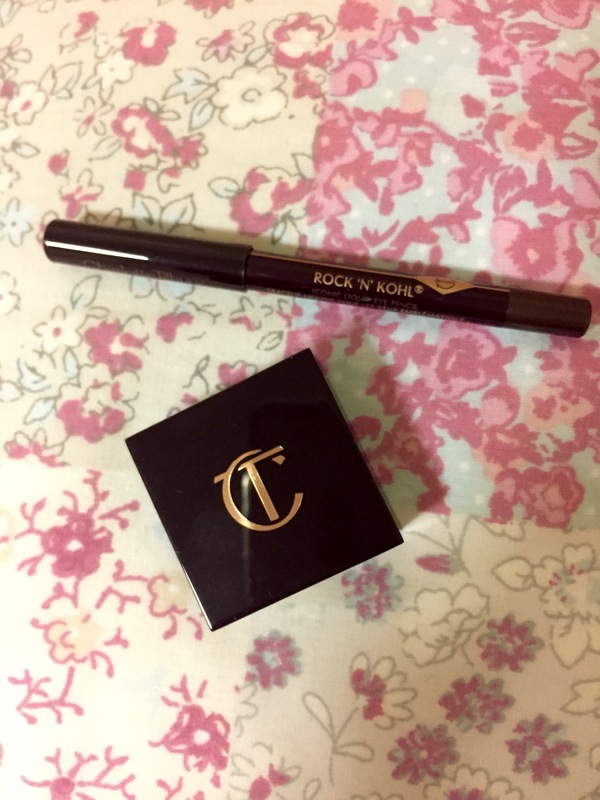 The liners are so smooth and creamy too, yet they last all day – I own another Rock ‘n’ Kohl liner and they are by far the best kohl liners i’ve tried! Below you can see a quick and easy look I created using only ‘The Huntress’ and mascara on my eyes – I blended the shadow all over the lid and into a winged, ‘feline’ shape in the outer corners, before lining my top and lower lashes with the liner and applying mascara. it’s so simple yet the finished look transforms the eyes completely and creates a put-together look – the products pair so well together which is what makes these sets so great – you can have a lot or a little experience with makeup and still create an amazing look! I hope you enjoyed reading – keep an eye out for my giveaway which will hopefully be launching soon and let me know what you think of these sets – I personally am super impressed! Gorgeous look! 😍 I am so jealous. I cannot do a lovely eye makeup like you do. What an amazing shade. 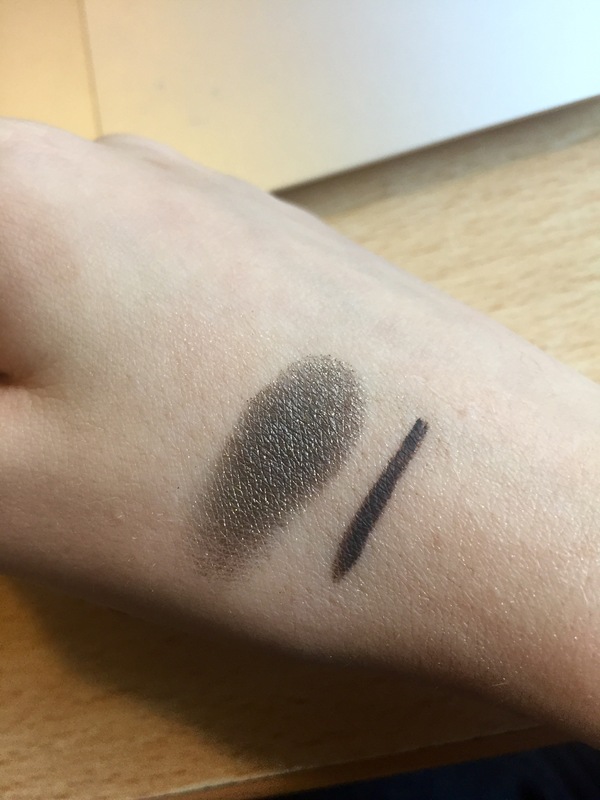 I love the perfect match between the shadow and liner, such a lovely idea by CT to make this a little set. It’s perfect for Christmas, I love the set 🙂 so easy to use! Thanks for reading. This makes me so excited for my CT order to come in! I got the Nocturnal Cat Eyes in On the Prowl and the Eyes to Mesmerize in Mona Lisa; Hopefully my looks will turn out as beautiful as yours! So exciting, I love CT makeup so much! Thanks for reading! 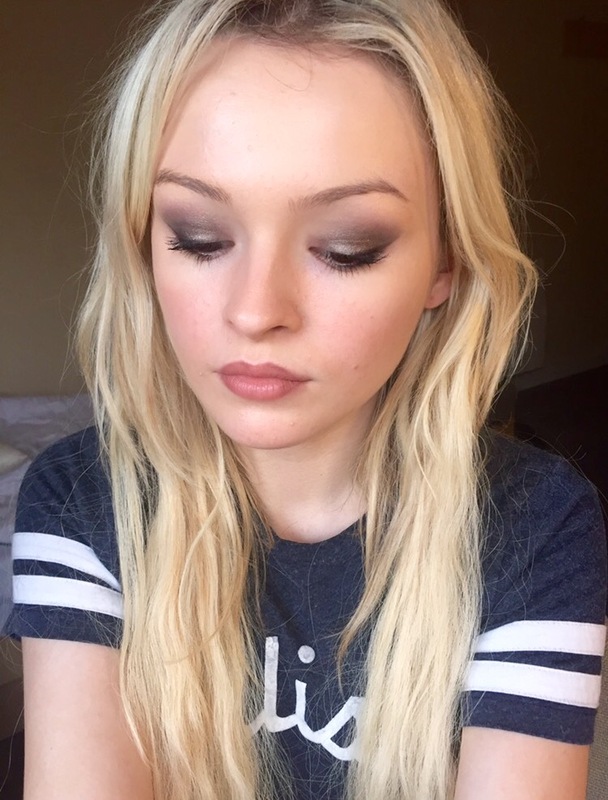 You can easily create a cute Smokey eye with this. Love this look. That kohl liner sounds amazing, might have to pick myself up one. 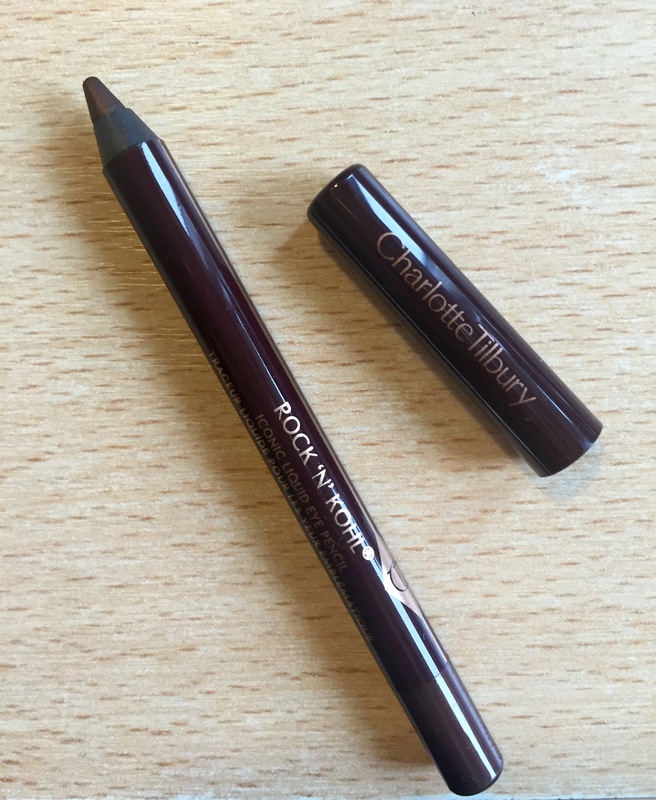 Been wanting to try products from charlotte tilbury for a while now. Hourglass Ambient Lighting Edit Review + Swatches! Kylie Lip Kits First Impressions + Swatches! Koko K & Dead of Knight!